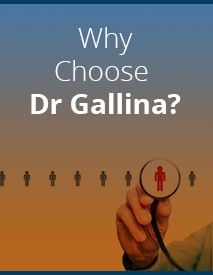 Dr. Gallina provides patients up-to-date treatment options. A board certified & fellowship trained foot & ankle orthopaedic surgeon, specializes in the diagnosis & treatment of all foot & ankle problems. What's New in Foot and Ankle Surgery? 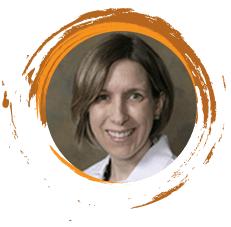 Dr. Jessica Gallina MD, P.C. is a recognized leader in the orthopaedic treatment of foot and ankle disorders and is committed to orthopaedic excellence. Dr. Gallina will devise a surgical or non-operative treatment plan for you and will arrange for any further studies, physical therapy. Do You Need a Hip Specialist?